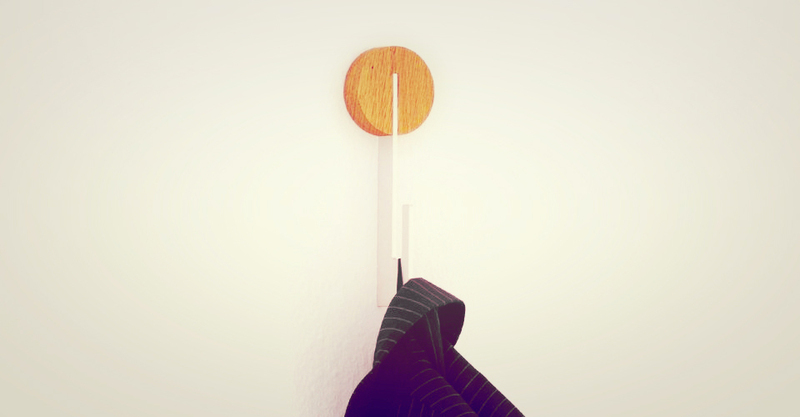 A minimalist series of wardrobe accessories developed for Designimdorf. 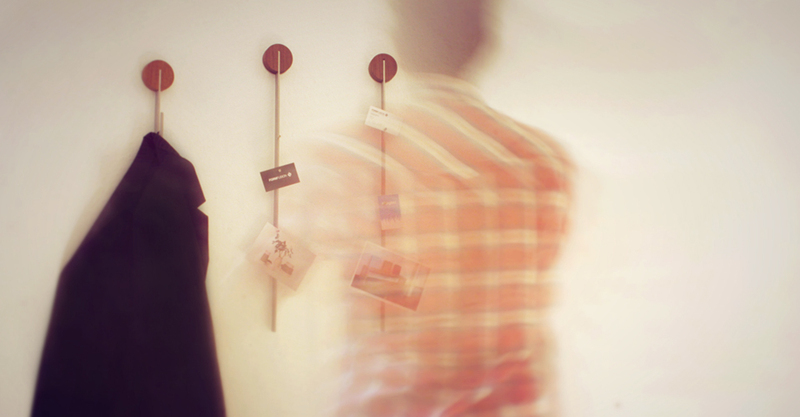 Inspired by a push-pin and resulting in a wall object that is space-saving and fits in with any living environment. 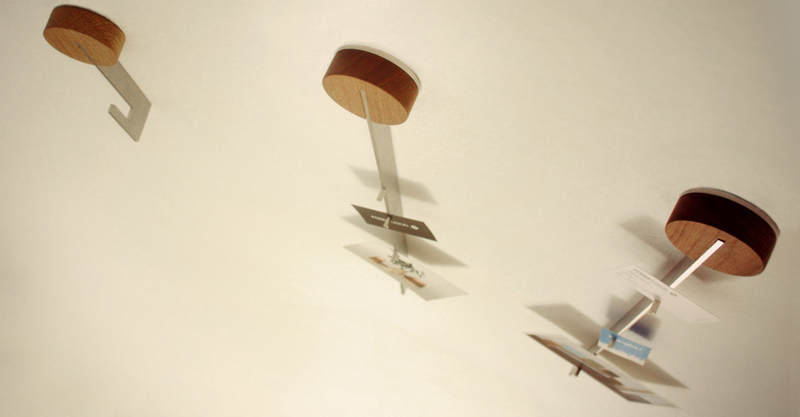 The design uses a simple combination of metal and wood. Available in solid oak and solid walnut. 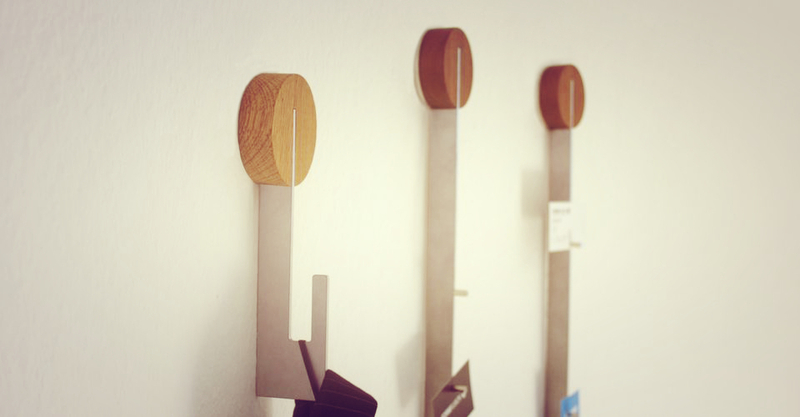 Pinadel & Pinhaken were designed with fellow designer Sascha Sartory under FORMFUSION – Produktdesign.